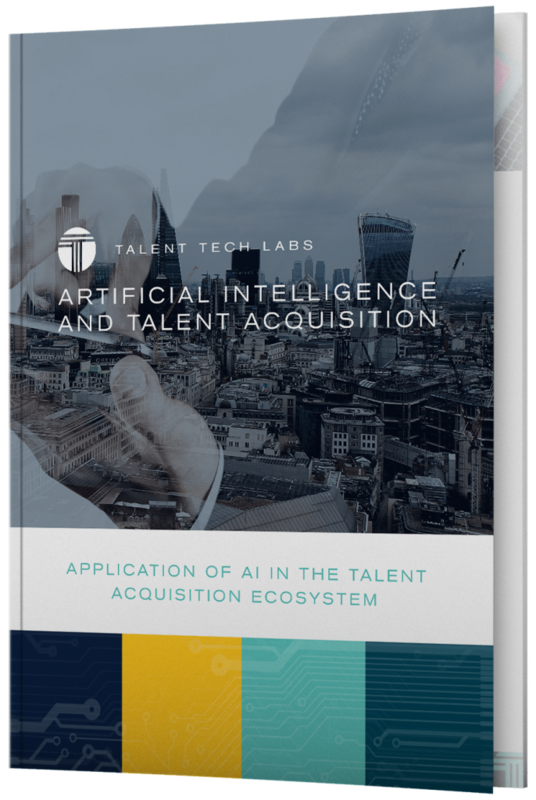 In the years ahead, the skills shortage will continue to drive the demand for investments in new Talent Acquisition Technology. 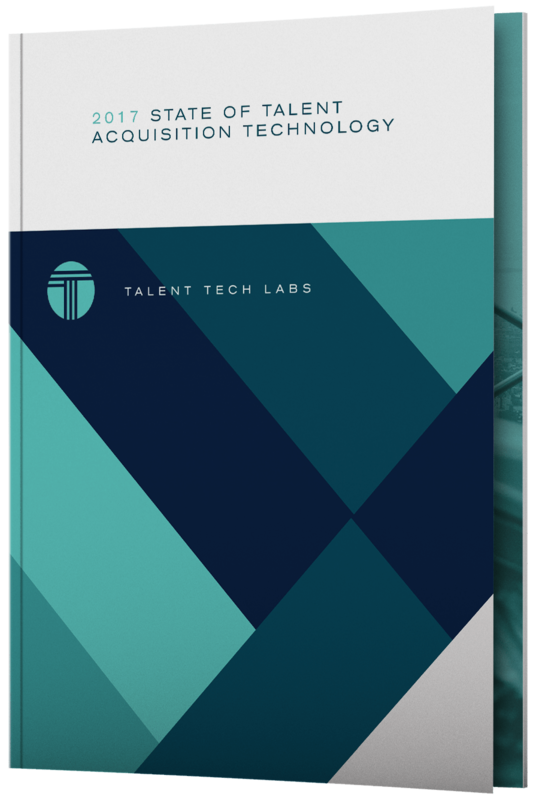 This report utilizes data from an online survey of senior Talent Acquisition and HR leaders. Discover how to transform your Talent Acquisition strategy with new solutions for a new era.